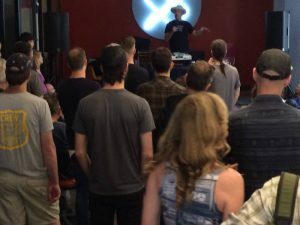 On Sunday, May 20th, 2018, Sunshine Jones (theurgencyofchange.com) presented his PLAY LIVE! 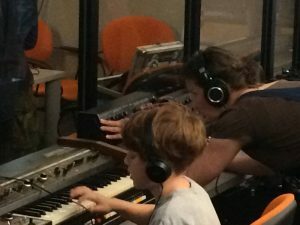 seminar as part of the Garden City Electronic Music Society’s first “Synth Petting Zoo”. 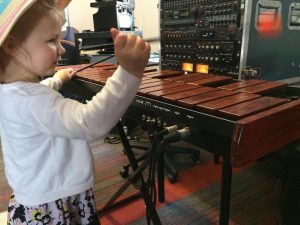 Over 80 people attended and it was fantastic to see kids engaged with the collection of synths brought by members of the artist community. 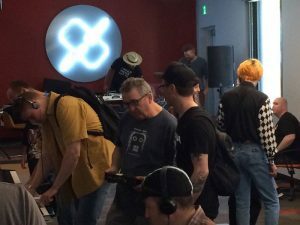 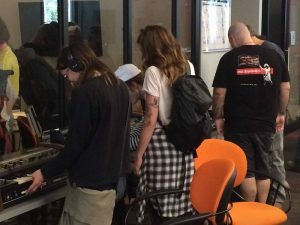 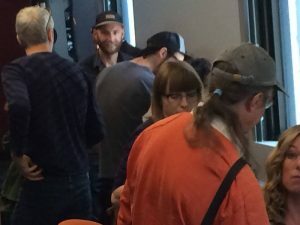 A special thank you to Ticket Rocket for allowing us to use their HQ to host the event, to Sunshine Jones who gave of his time to inspire our local synth community on the day of a big live show, and to our “Zookeeper”, Lorne Hammond, and all those who brought coordinated the gear for attendees to try out. 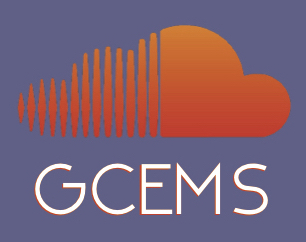 There will be more of these events in the future, so make sure you’re on our emailing list to receive news (email info@gcems.ca to be added) as it comes. 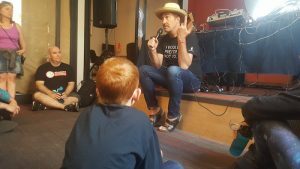 Our August 5th, 2018 edition of the Wonderment series (2pm to 4pm in Banfield Park, 521 Craigflower Rd. 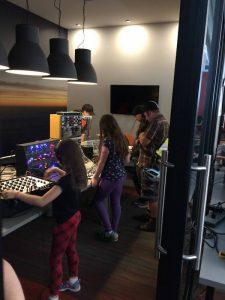 Victoria BC) will also be of interest to anyone wanting to check out the modular synthesis scene as all our artists presented that day will be performing using Eurorack and other modular gear.